So as you may have noticed Tom has been 'guest posting' a little bit here on the blog lately. In fact he has a few posts coming up of our stay in Denmark that I can't wait to share with you. 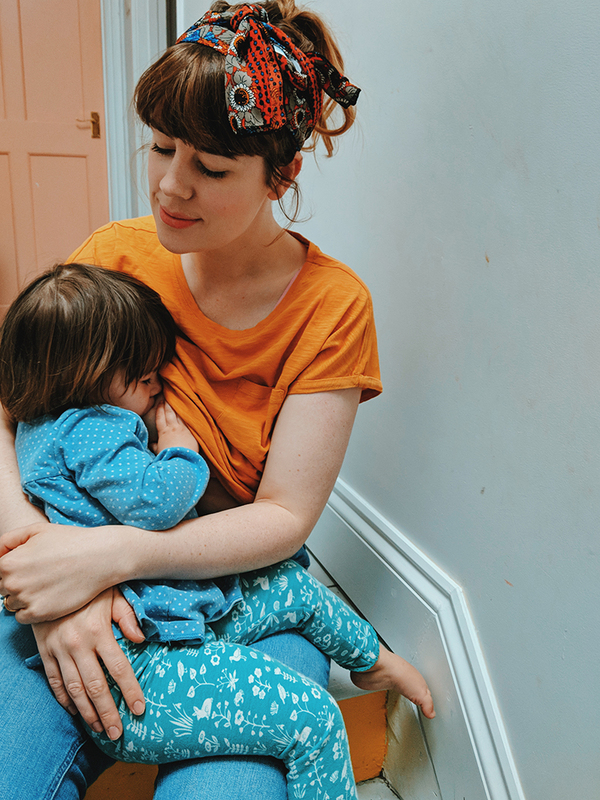 It's so nice to have a husband who 'gets' this blogging thing and I love how welcoming you've all been to his posts too. It's fathers day this weekend and although we don't go overboard with these kind of dates I do like to show Tom how much he is appreciated by us. I'm always amazed about how natural a dad he is! Zazzle got in touch a little while ago and asked if Tom might like to collaborate on a little Pinterest board and pick out some of his favourites which you can see below if you fancy a peek. We also picked out two items for him for Sunday. We both loved this print, we have a bit of a running joke about Tom's facial hair (I've never known him without it and have made him promise to never shave it off, I don't know if I could cope!). 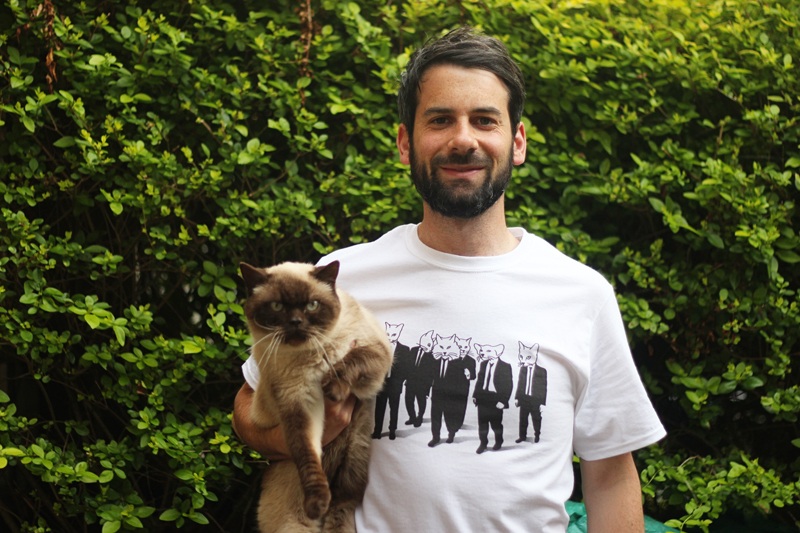 We also picked out this 'Reservoir Mogs' t-shirt as Tom is very much a cat person! There are so many unique gifts and personalised designs to choose from on the site you are bound to find something you or the father in your life loves. In fact you can see I post I did about Zazzle last year. Do you celebrate fathers day? Do you buy gifts or perhaps a nice meal out? 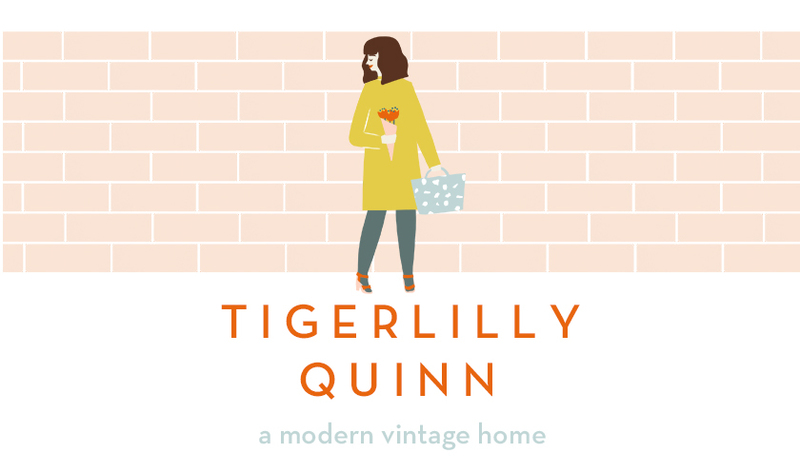 Follow Zazzle UK's board Zazzle X Tigerlilly Quinn on Pinterest. What a cool looking place and a really good price too. Love it. Haha LOVE that moustache print. PS HI TOM! Please blog more. I hope your morning sickness lifts! This is a great place, would love to go there.